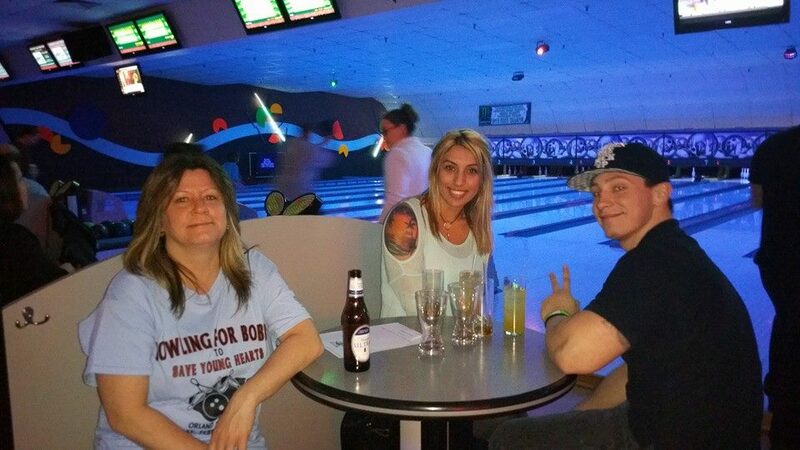 ​A huge THANK YOU goes out to all who came out and/or donated. 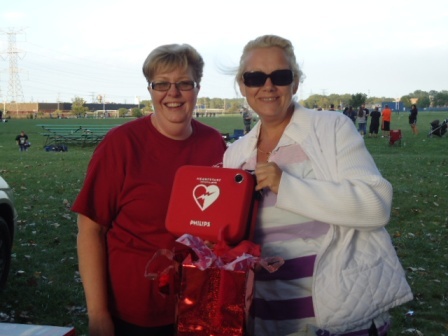 Bobbo's Fund for Young Hearts ​donates our first portable AED. 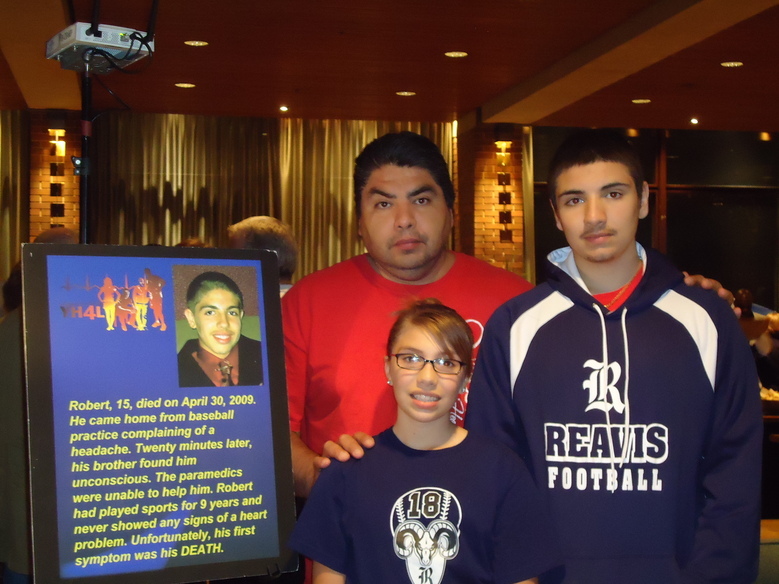 On November 2, 2011, Bobbo's Fund donated our first portable AED to Reavis High School. 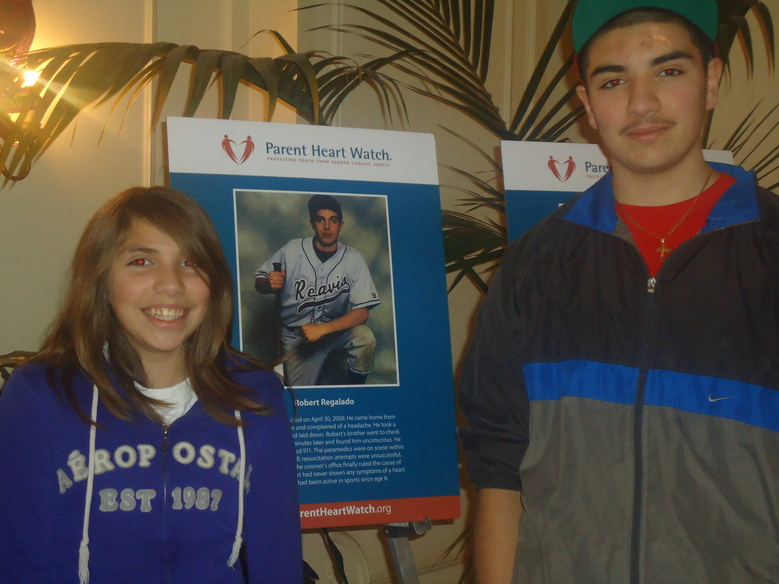 Bobbo's Fund attended the Parent Heart Watch Conference in New Orleans this past January. 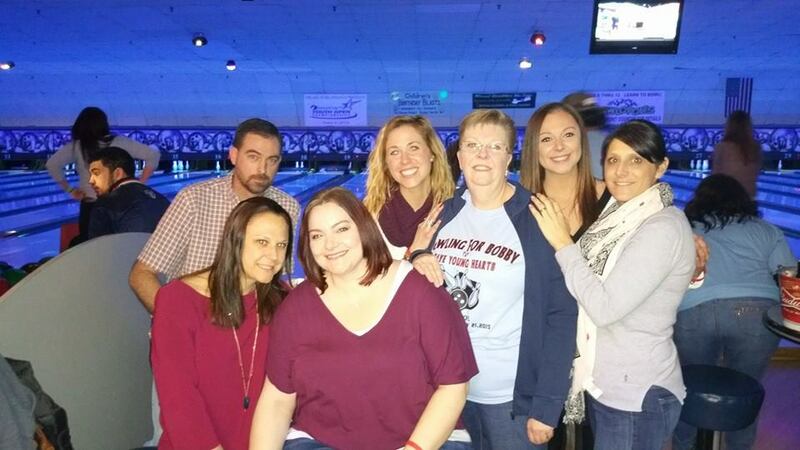 It was great to connect with the other families working to save children from Sudden Cardiac Arrest. Progress is being made but we need your help. There are still children slipping through the cracks. We can't get to them fast enough!!!! 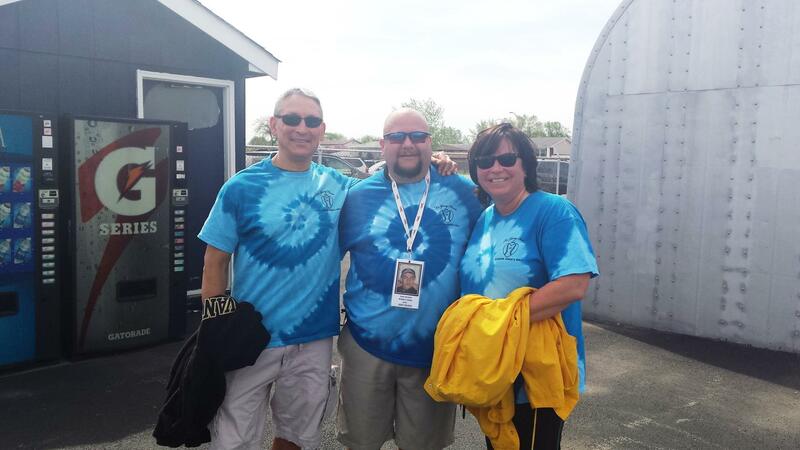 Alicia and Michael with their brother, Rob. A SPECIAL THANK YOU to my niece, Lori, for taking all these pictures. You did a wonderful job!!!! 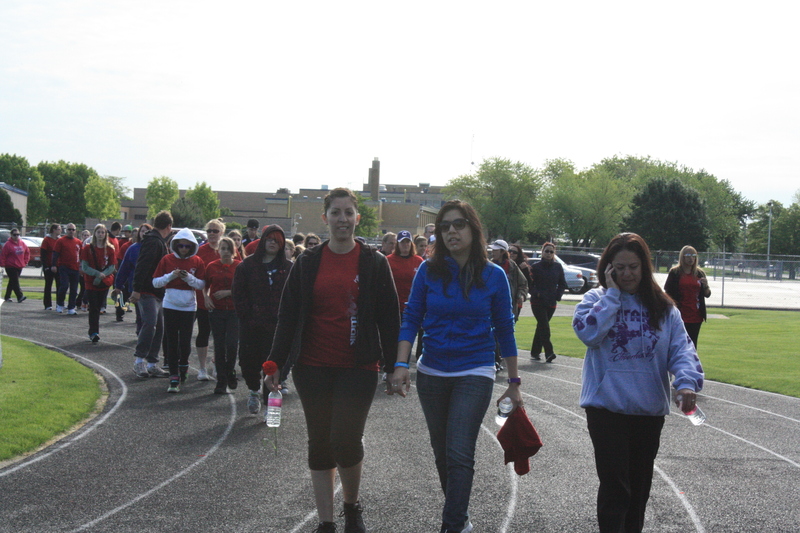 A BIG THANK YOUgoes out to all of you who came out and/or donated. ​I​​t was a beautiful day. We couldn't have asked for better weather. 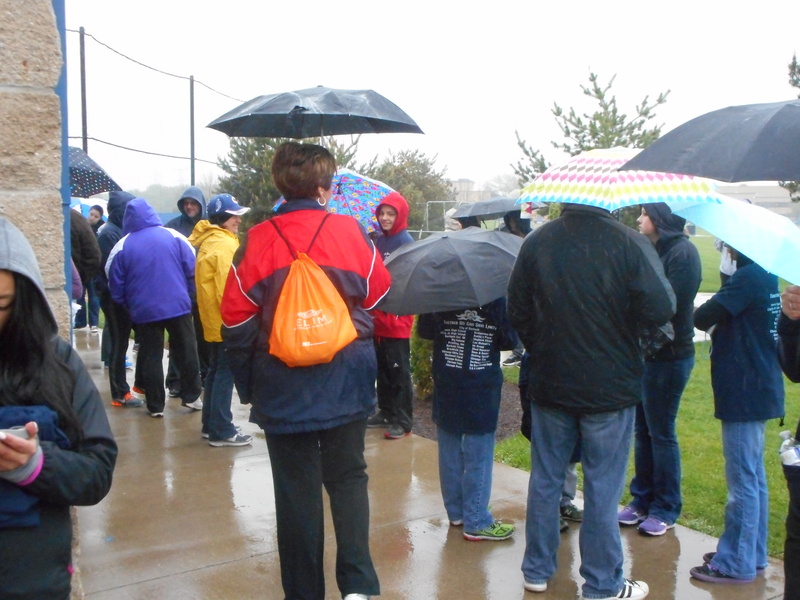 We had 90 registered walkers. 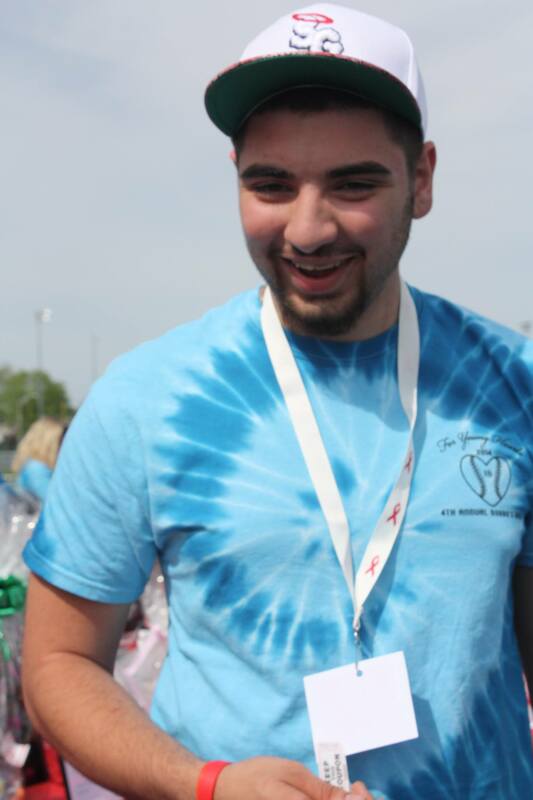 ​​Thanks to your generousity, Bobbo's Fund raised $5,200.00 and will be able to sponsor the YH4L screening at Reavis High School this fall. 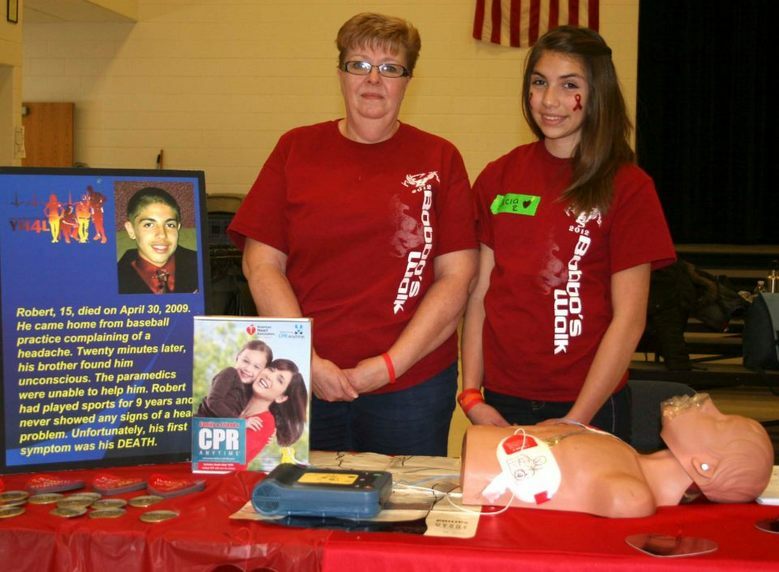 ​Bobbo's Fund for Young Hearts donates our second portable AED. 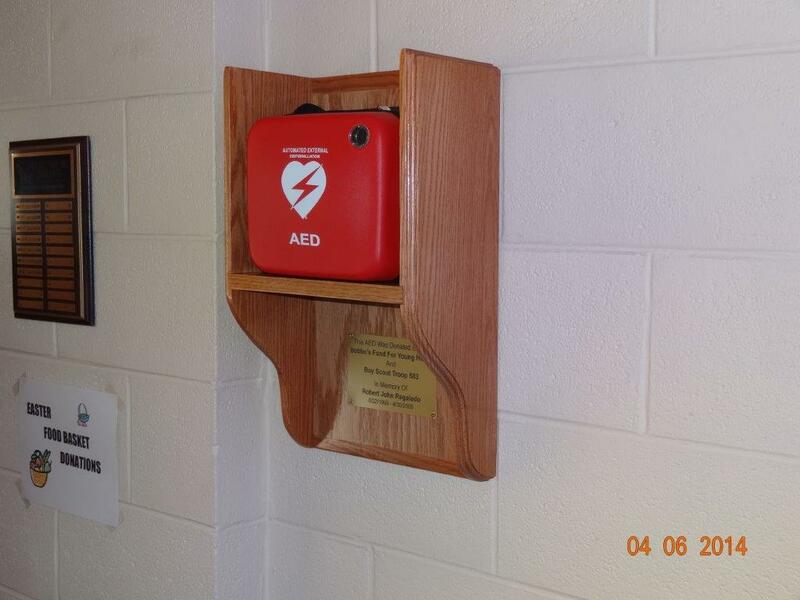 On August 15, 2012, Bobbo's Fund donated our second portable AED to The Burbank Titans Football and Cheerleading Organization. 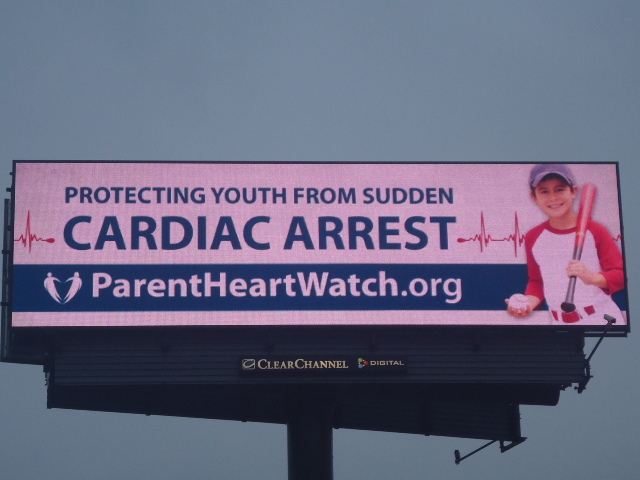 Bobbo's Fund for Young Hearts secured a pro bono billboard to raise awareness about Sudden Cardiac Arrest and the need for AED's for Parent Heart Watch. 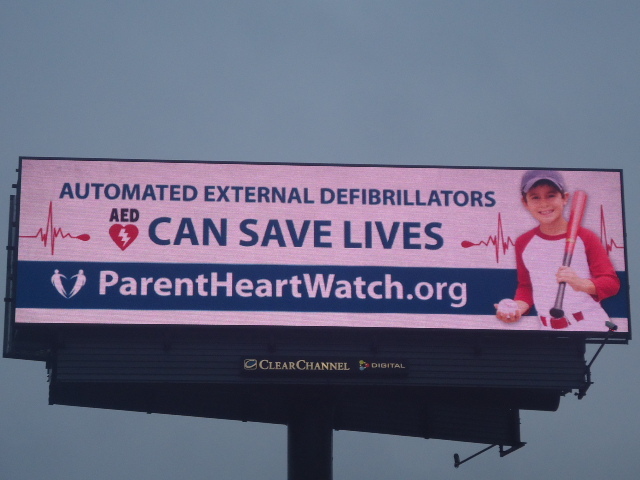 ​ ​ Thank you ClearChannel Outdoor!!! 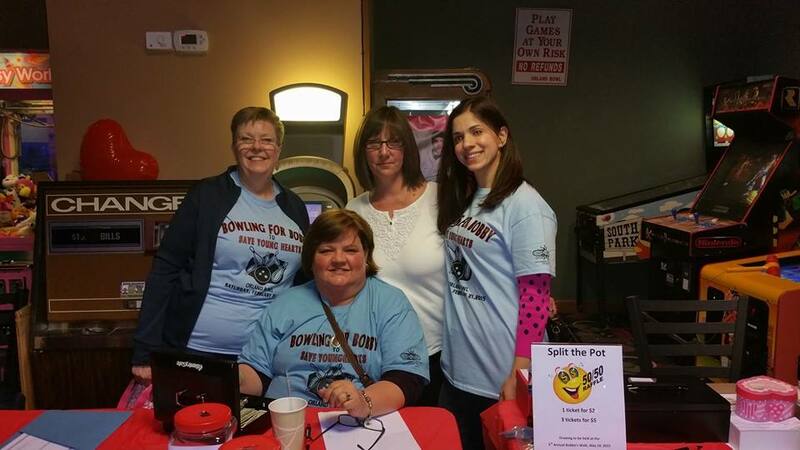 It was great to connect with the other families working to save children from Sudden Cardiac Arrest. Progress is being made but we need your help. We spent the day introducing children and adults to "Hands Only CPR" and how to use an AED (automatic external defibrilator). 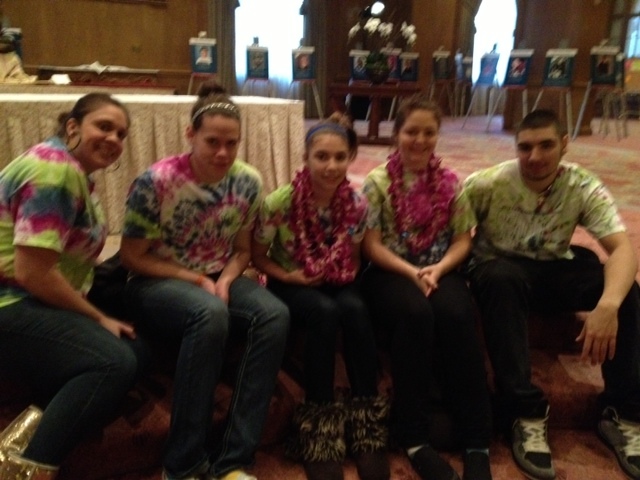 Michael & Alicia with the PHW Siblings. 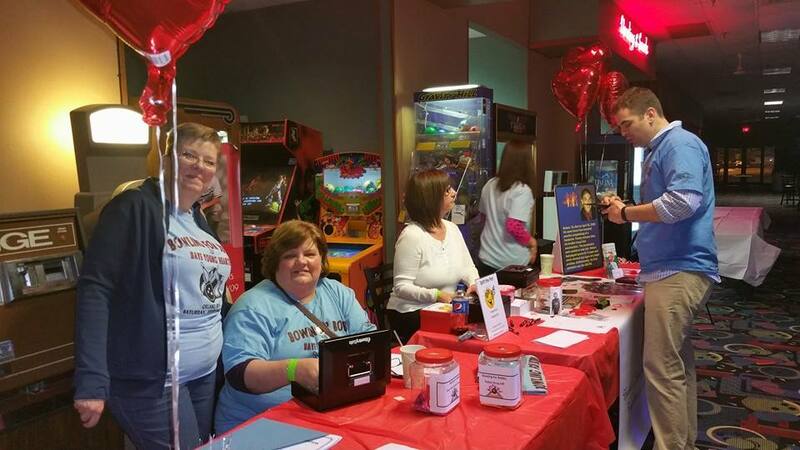 Bobbo's Fund for Young Hearts volunteers at YH4L Heart Screenings. 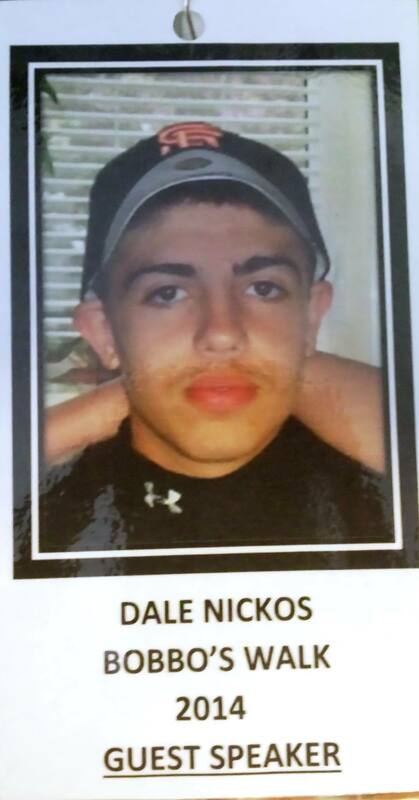 -Naperville Central High School on 12-1-11. 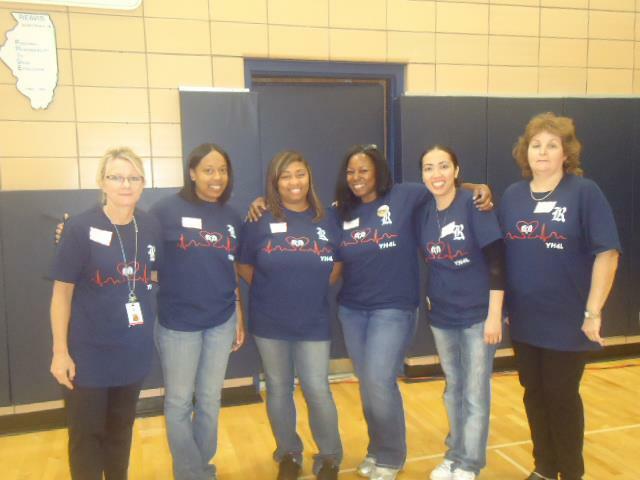 YH4L cardiac screening program provides free EKG's to high school students with the help of community volunteers. 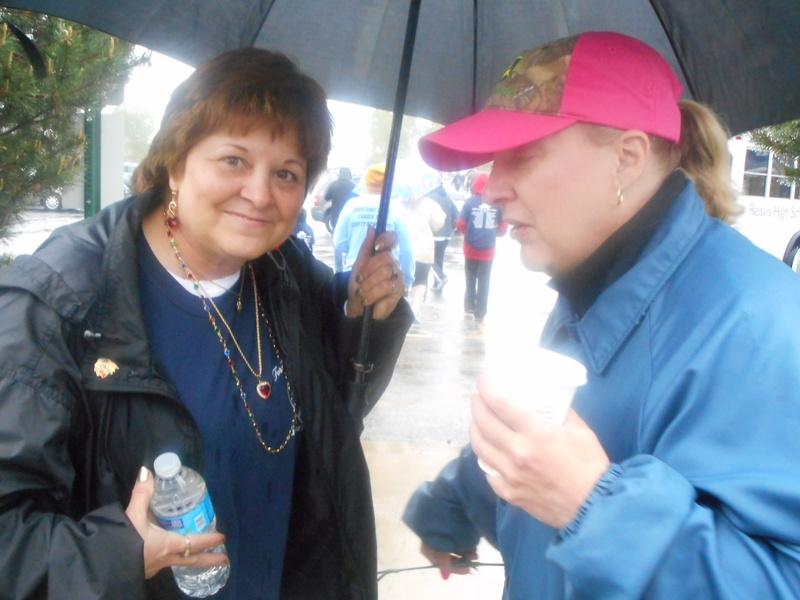 For information on Young Hearts for Life or to volunteer go to their website. ​​identified with potentially life threatening heart conditions. 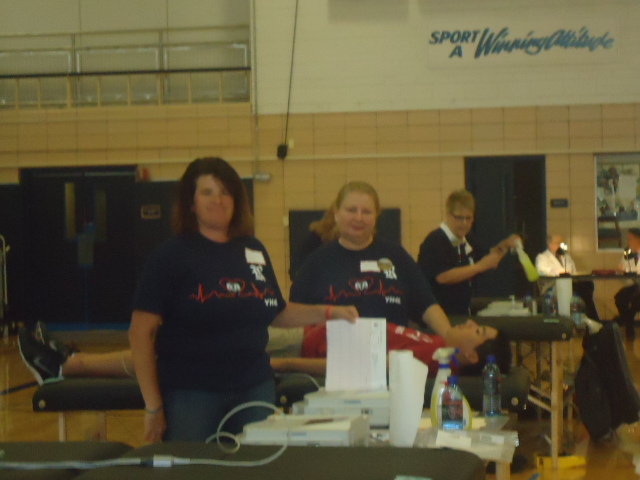 ​​ Approximately 1300 students were screened! 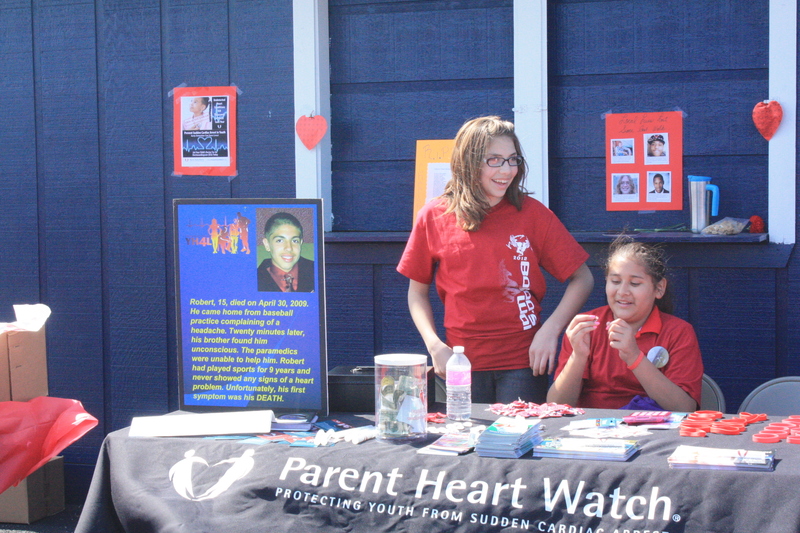 PARENT HEART WATCH on 10-6-12. ​​A very entertaining evening with a lot of money raised for Parent Heart Watch - the national voice soley dedicated to saving our youth from Sudden Cardiac Arrest. A huge thanks goes out to everyone who braved the chilly weather. 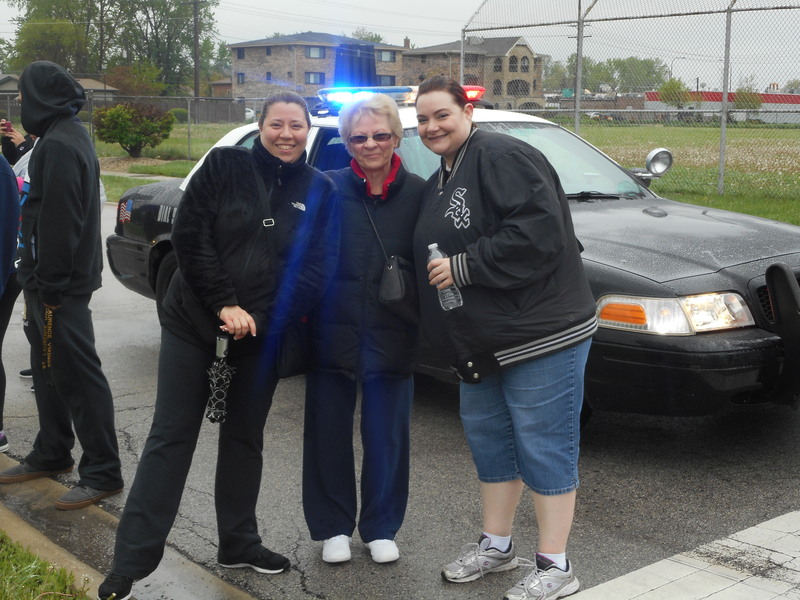 We had 75 registered walkers. 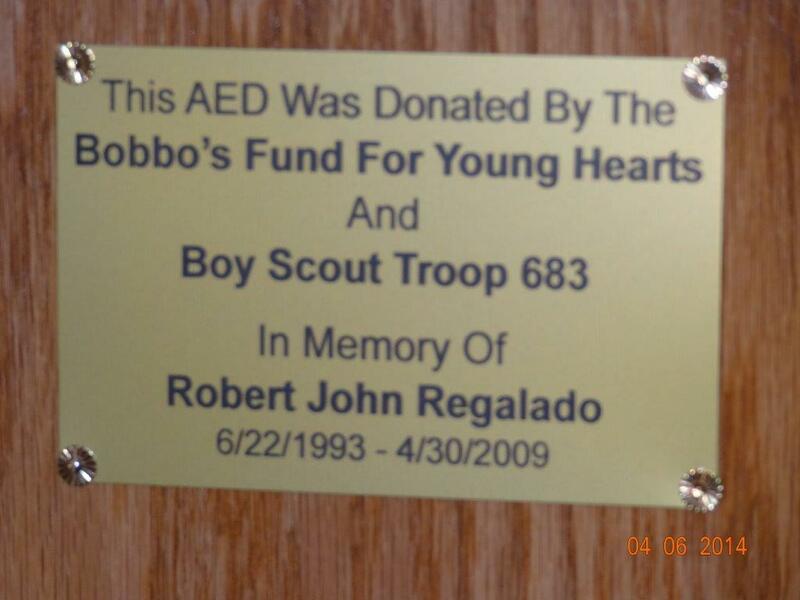 Bobbo's Fund donates a portable AED to Boy Scout Troop #683 and the Burbank Manor Presbyterian Church on November 4, 2013. 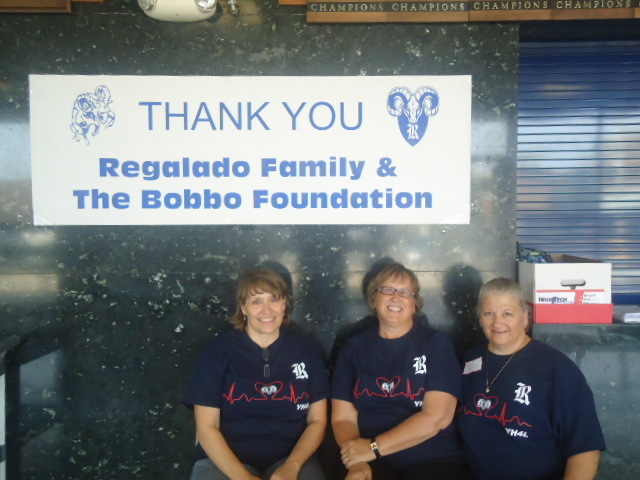 Bobbo's Fund donates a portable AED to The Burbank Girls Fast Pitch League on November 12, 2013. On April 20, 2013, Bobbo's Fund President, Laura Regalado, was recognized by Senator Louis S. Viverito as one of Stickney's 40 Stars. This recoginition was given to 40 individuals who made a significant difference in our community. 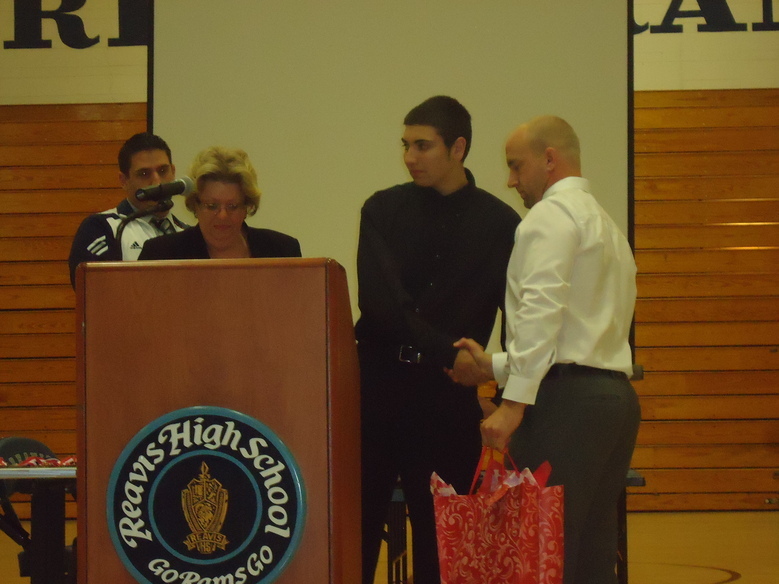 The awards reception was held at Reavis High School. 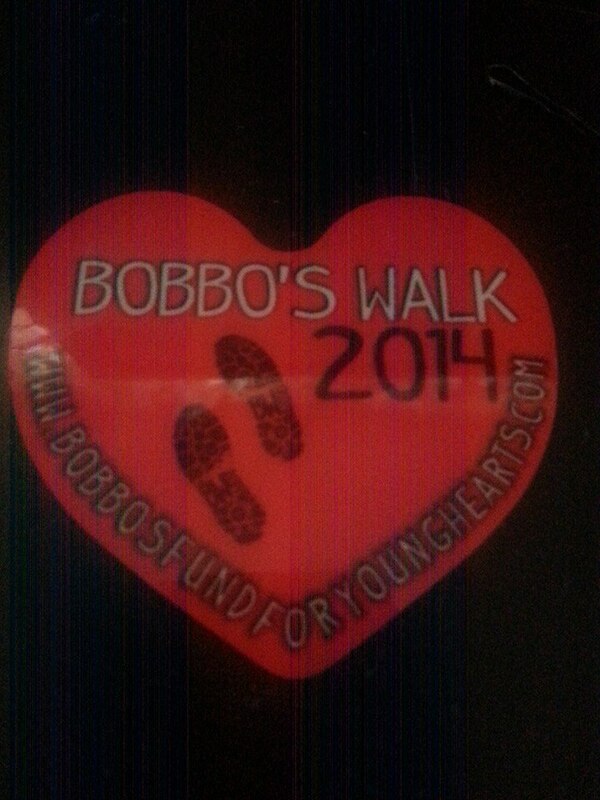 Bobbo's Fund will be at the Health and Wellness Fair at Liberty Jr High School on 1-25-2014. 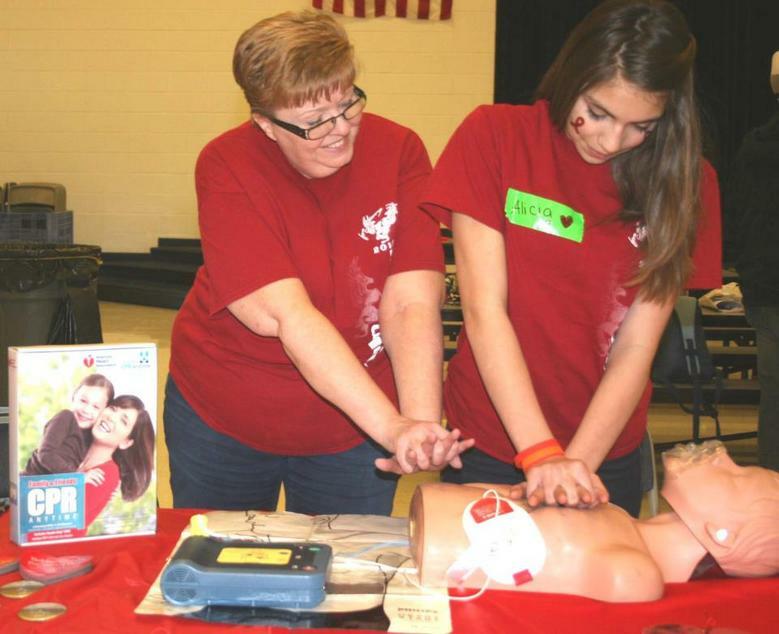 Come visit us and learn how to use an AED! 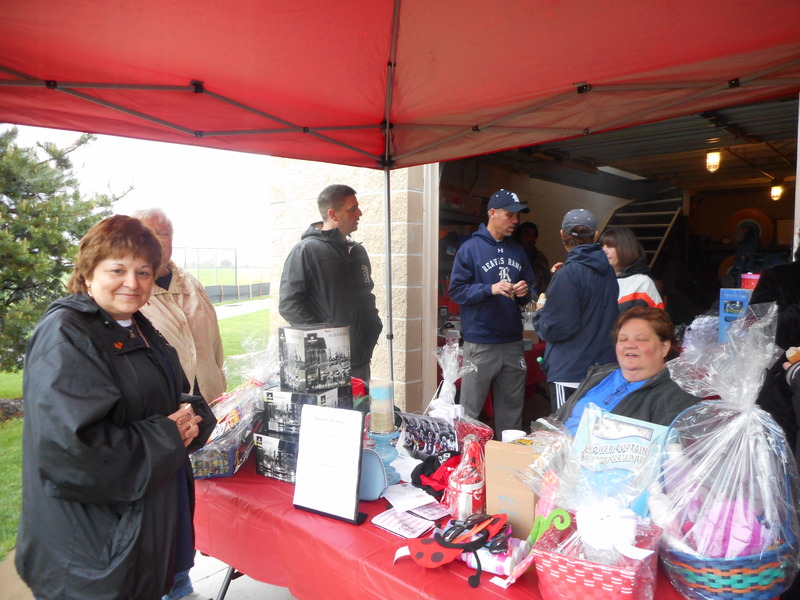 Bobbo's Fund had a booth at the Burbank Titans wrestling tournament at Reavis High School on 2-16-14. 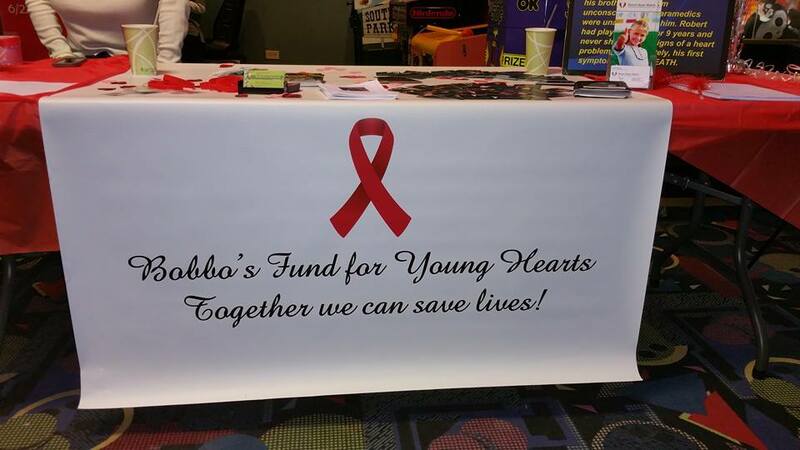 BOBBO'S FUND attended the 10th Anniversary PARENT HEART WATCH CONFERENCE in Arizona January 16-18, 2015. 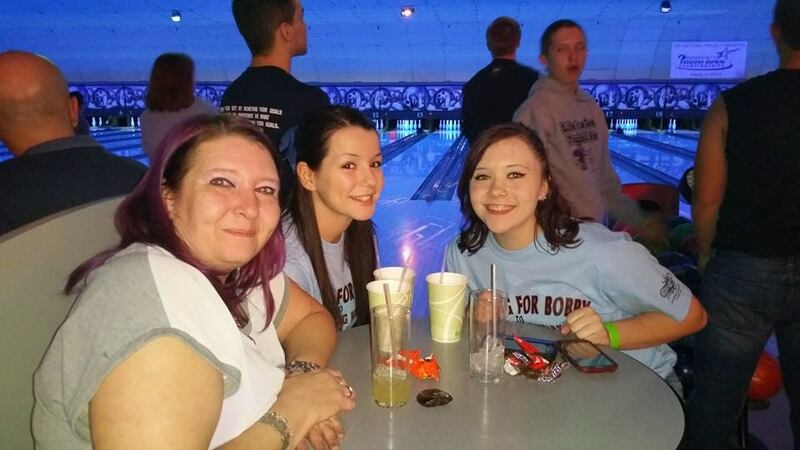 Bobbo's Fund hosts first BOWLING FOR BOBBO on February 21 at Orland Bowl. 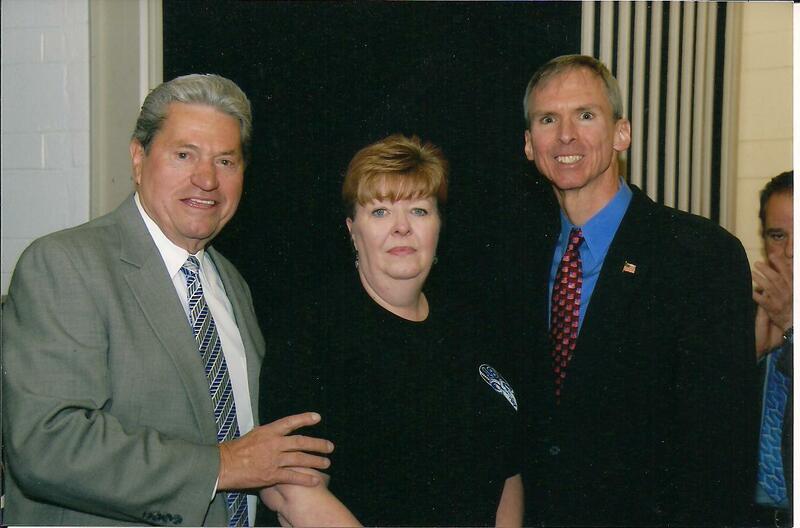 Special thanks to Lorie Heklowski for the photos. 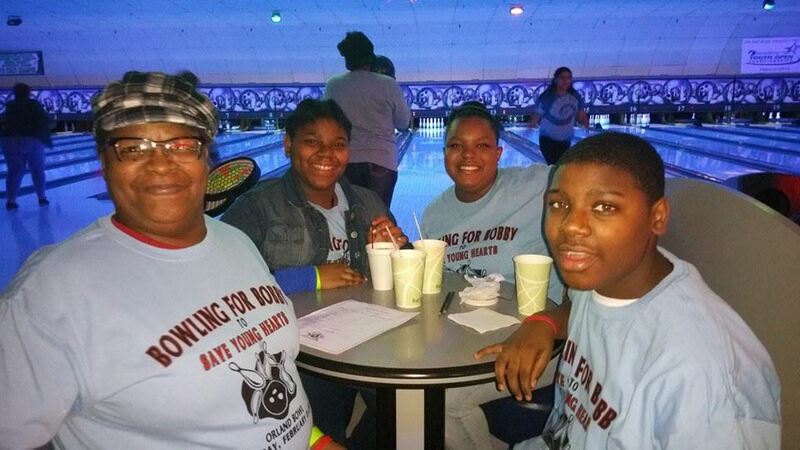 Bobbo's Fund will be at the Liberty Jr. High Health and Wellness Fair February 7th. Stop by and become familiar with Hands only CPR and how to use and AED. 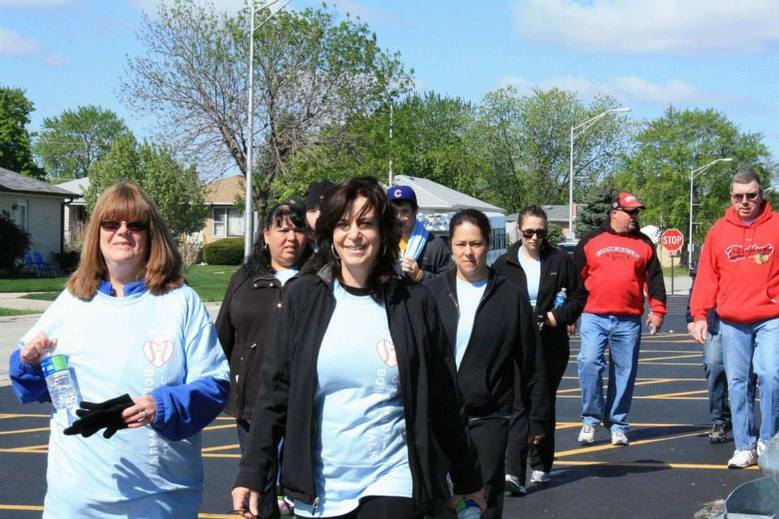 Bobbo's Fund hosts our 5th Annual Bobbo's Walk 5-10-15. 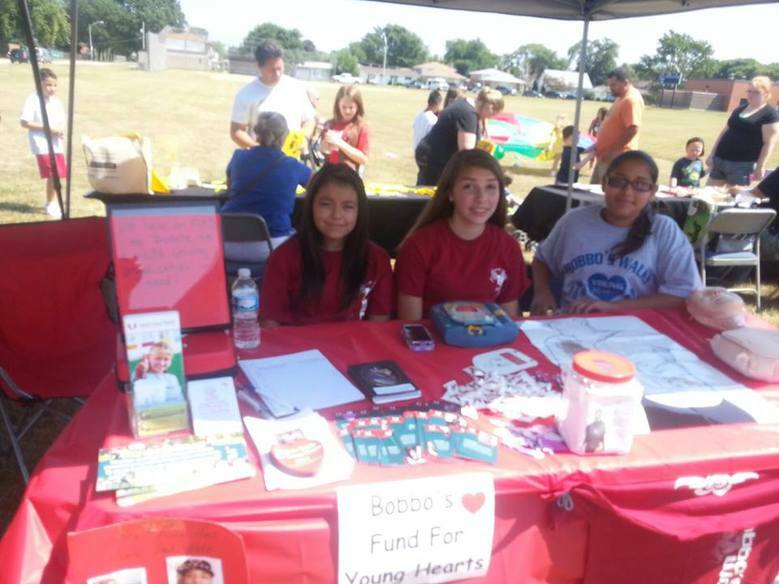 Bobbo's Fund demonstrated CPR and how to use an AED at the Annual Back to School Jamboree and the Annual Health and Wellness Fair at Liberty Jr High School..